Just as your preferred colours can reveal information about your personality, knowing the hidden symbolism behind your favourite garden flowers can deliver interesting insight. Flowers have long held a place in the heart of numerous cultural traditions, with different flowers being used to celebrate specific events and life milestones. You already know that roses are linked to romance, but what do you know about the symbolic meaning of tulips, lilies, and lavender? 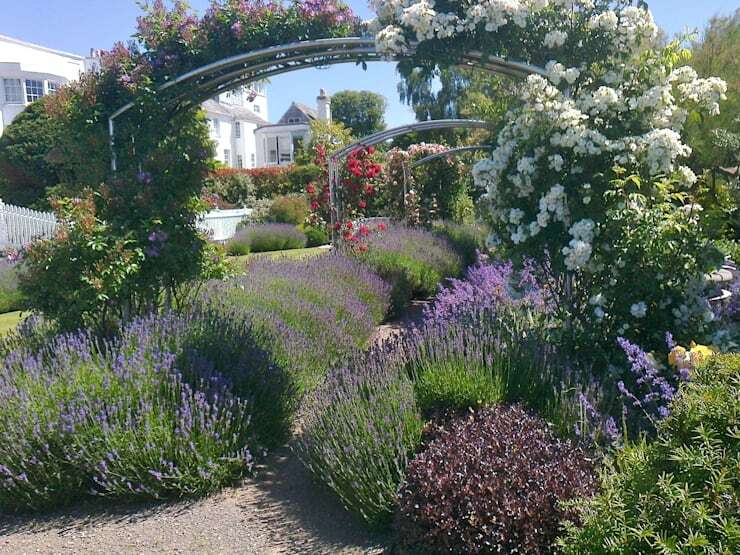 Read on to discover what your garden favourites might be saying about you. 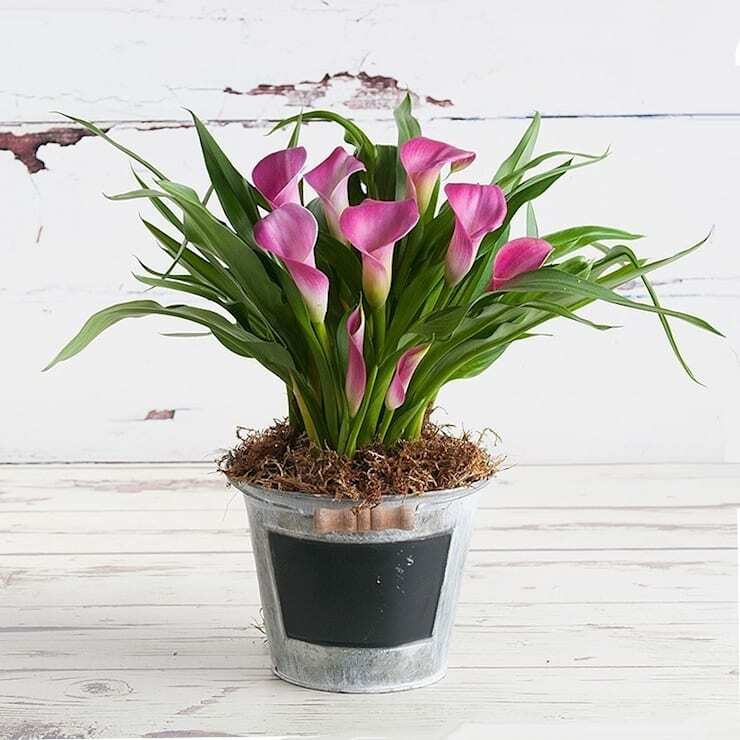 This fragrant flower offers up abundant blossoms, brightening shady areas with their fluffy petals and sweet scent. If you’re a peony lover, you’re looking at both a happy life and a happy marriage—two qualities that this flower is said to symbolize. Often serving as a decorative bundle or aromatic item that gives the home a rustic, down-to-Earth feel, lavender is linked to ideas of devotion and virtue. 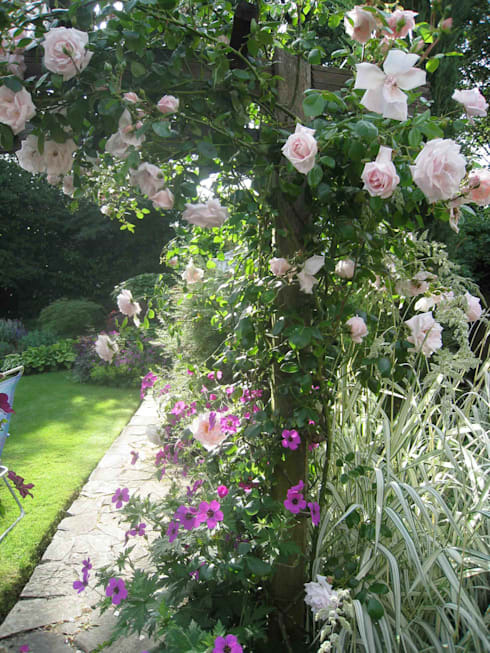 In this lush arrangement from the landscape designers at Roger Webster Garden Design, lavender lines a stone path as it winds under trellises overflowing with climbing flowers. 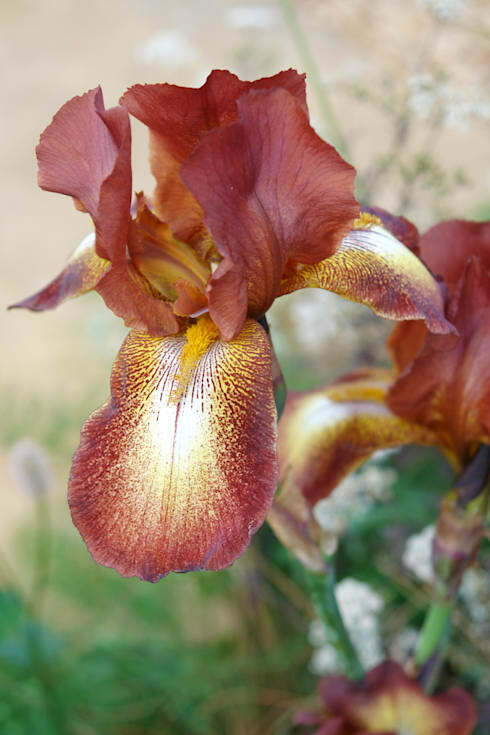 A complex and highly diverse species, irises have taken on an enormous amount of cultural meanings throughout history. This flower is linked to the French monarchy as the inspiration of the iconic fleur-de-lis symbol. In Ancient Greece, an iris was said to be a symbol to link heaven and Earth. If your favourite flower is an iris, then values of of faith, valor, and wisdom may feature prominently in your personality. 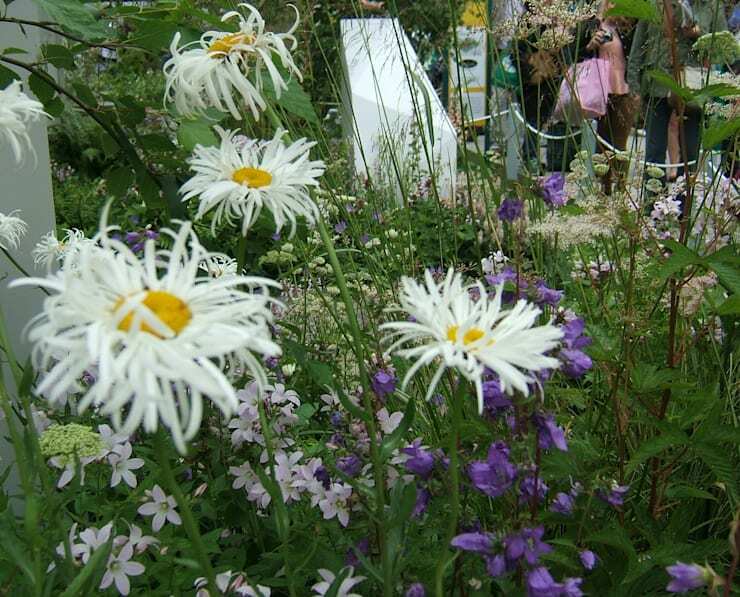 A symbol of youth and childlike wonder, a daisy enjoys strong cultural ties to notions of innocence. This flower is often linked to motherly and feminine qualities. In general, a lily shows a deep appreciation for physical beauty. Day lilies are a Chinese emblem for “mother”. Drawn instead to the tiny pink and white bells of the lily of the valley? These little flowers are said to represent a sense of sweetness. 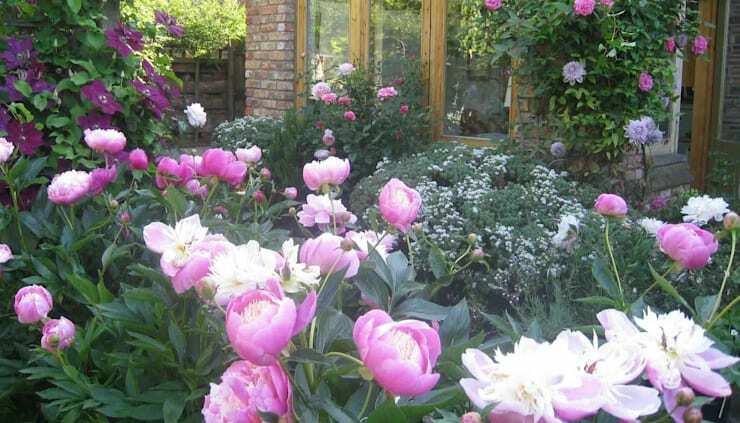 Share your comments on these garden flowers and designs below!